Ahead of its major launch event tomorrow in Bengaluru, Xiaomi India has opened the fourth flagship ‘Mi Home Experience Store’ in the country. 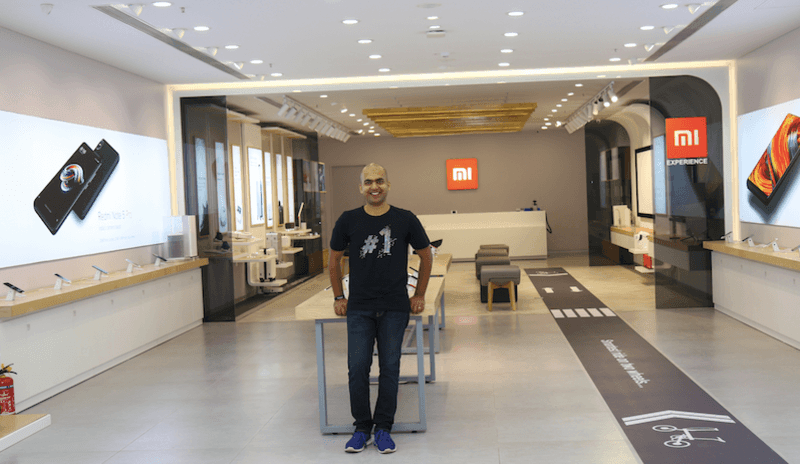 Located at the company’s Head Office in Bengaluru, it’s Xiaomi’s fourth Mi Home Experience store in the country, after opening three of them in Chennai, Delhi and Mumbai. For the unknown, the Mi Home Experience Stores showcase a variety of smart products currently available in the global market, like Mi Laptops, Mi Cycle, Mi Robot, Mi Rice Cooker and more along with the offerings the company has already launched in India for first-hand experience and feedback. And to sell its locally launched products, Xiaomi has Mi Home offline stores spread across all the major cities in the country. “Now we have four offices in India, with this Bengaluru office being the biggest. 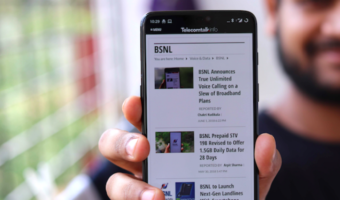 With the launch of a new ‘Mi Home’ experience store, we aim to bring maximum international products to the Indian markets,” Manu Kumar Jain, Vice President, Xiaomi Global and Managing Director, Xiaomi India, told reporters of IANS at the launch event. The smart devices are developed by various manufacturers, keeping in mind Xiaomi’s design philosophy, combined with the “Mi Internet of Things (IoT)” app. Jain announced that Xiaomi has officially made a Guinness World Record for making the world’s largest “Lit Mosaic” of the company logo with 9,590 light bulbs. “These bulbs represent the support we have received so far and the hard work done by our team,” Jain added. Started with the online-only strategy, Xiaomi is expanding its presence in offline retail as well. 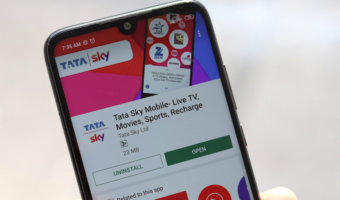 At present, the company has three more “Mi Home Experience Stores” in Chennai, Mumbai and Delhi and 36 Mi Home stores across India. With the purpose of strengthening its offline network further, Xiaomi aims to open 100 Mi Home stores in 2018. Xiaomi September 27 Event in India: What to Expect? Xiaomi has an event scheduled for tomorrow in India. At the event, the company is expected to launch a total of seven products- Mi Purifier 2, Mi Band 3, Yeelights, new Mi TV model, and a bunch of other IoT products. Xiaomi is known as an Internet company in China and the company wants to get the same name in India as well.